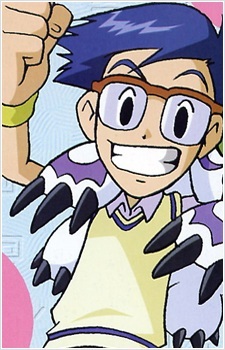 Jou is dependable and thoughtful, though he is sometimes a worrier. He tries to act as the voice of reason within the group and believes in being prepared. He holds the Crest of Sincerity, which is changed to Reliability in the English dub.